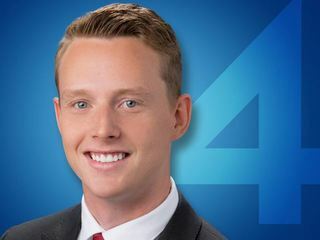 MILWAUKEE -- FOX 6 reporter AJ Bayatpour has been charged with assault following an incident involving TODAY'S TMJ4 reporter Ben Jordan Friday at Miller Park. According to the criminal complaint, Bayatpour and Jordan got into a verbal argument resulting in Bayatpour punching Jordan in the face multiple times. Bayatpour has been charged with one count of substantial battery. The defendant appeared in court Wednesday. According to a statement released by FOX 6, Bayatpour "will not be reporting for the station while the incident is under investigation." Jordan has asked for privacy at this time and hopes to back on the air soon.